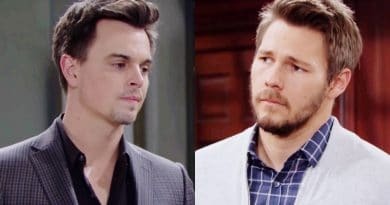 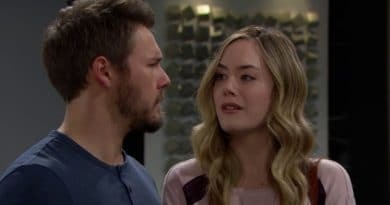 Bold and the Beautiful spoilers conclude that Liam Spencer and Hope Logan’s romantic evening might not go the way he wants when she refuses to respark the intimacy in their marriage. 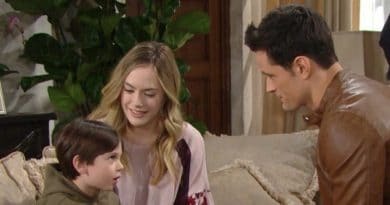 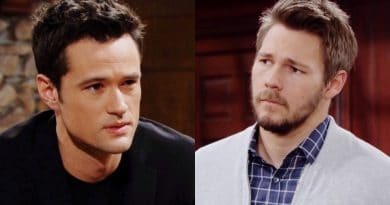 ‘Bold and the Beautiful’ Spoilers: Hope Walks Out on Liam to Be Mom to Douglas? 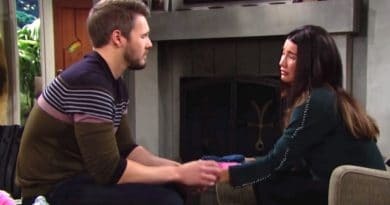 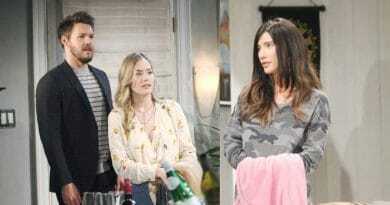 Bold and the Beautiful spoilers reveal that Liam Spencer grows frustrated as Hope Logan hands him over to Steffy. 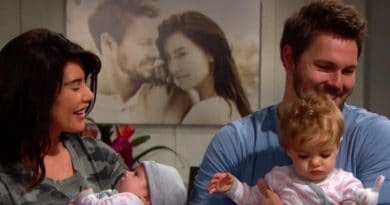 Does he get a say?